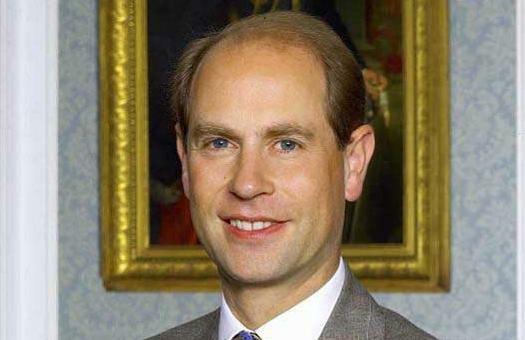 Prince Edward, the Earl of Wessex will be visiting Malta next week as a special guest of the President's Award Malta, in preparation for the forthcoming International Award Forum. This is a triennial event chaired by Prince Edward and which brings together National Award Authorities of The Duke of Edinburgh's International Award from all over the world. Given the non-profit status of the Award scheme, the Forum 2012 Malta is entirely dependent on the generous support of our sponsors. During Prince Edweard's visit, various events are being organised to thank the Maltese government and sponsors for their support, namely Banif Bank, Corinthia Hotels and Resorts, the Janatha Stubbs Foundation and the KDM Group as main sponsors, and Delicata Wines and the Strickland Foundation as event sponsors. The Duke of Edinburgh's International Award Programme, known locally as The President's Award, empowers 14-25 year olds to take up life's opportunities, regardless of their gender, background or location. Launched in the UK in 1956 as The Duke of Edinburgh's Award, more than seven million young people from 132 countries have taken part in The Duke of Edinburgh's International Award to date. The Programme aims to be the leading youth achievement award for young people that brings together experiences and life skills to create committed citizens of the world.